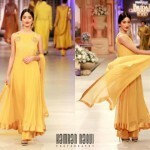 Recently, Nomi Ansari has launched his bridal collection 2012 at Pantene Bridal Couture Week 2012. 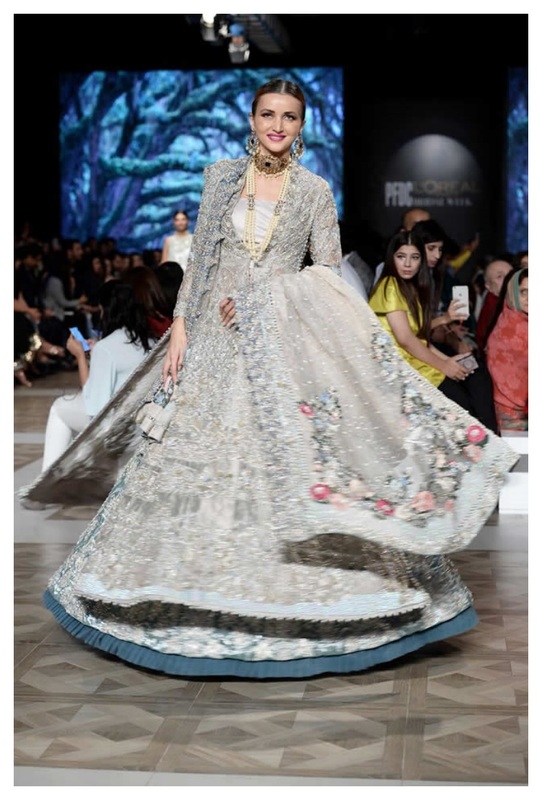 Nomi Ansari emerged on the scene in 2001 and in under a decade, the Nomi Ansari brand has become one of the most sought-after labels in Pakistan. 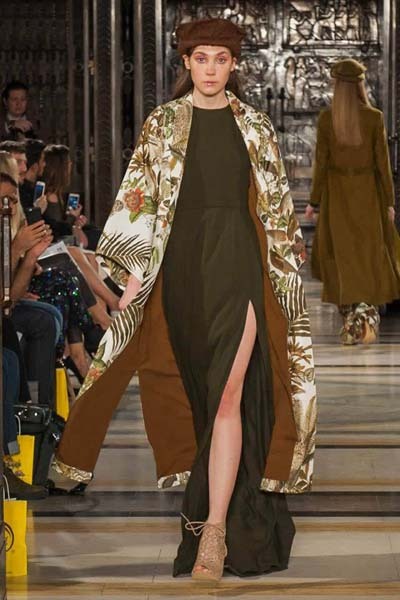 Today, his highly inventive colour combinations and detailed craftsmanship with intricate embellishments have become his signature style. In Pantene Bridal Couture Show, Nomi Ansari presented his superb and beautiful bridal and groom collection. Nomi Ansari bridal collection also includes beautifullong shirts and kameez along with stylish frocks. 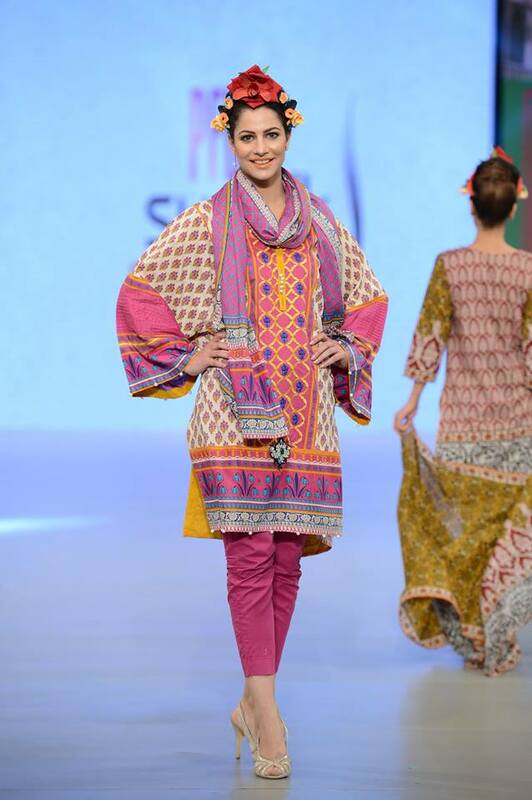 In mens collection there were sherwanis and some kurtas of bright colors. 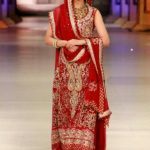 Have a look at stunning collection ofNomi Ansari at Pantene Bridal Couture week 2012….